It is evident that women look up to the expertise of those who have an edge in this area. 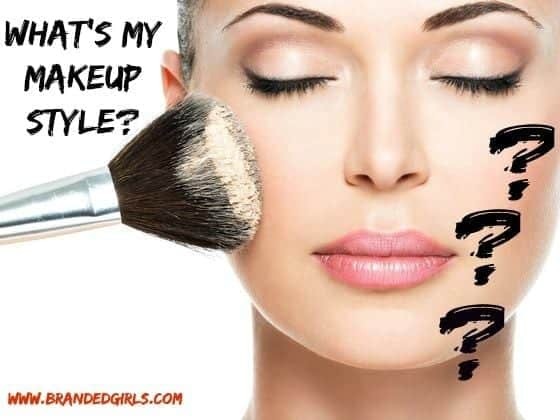 Let it be makeup artists, dermatologists or even bloggers who are at your disposal 24/7 guiding your way into buying every single product out there. 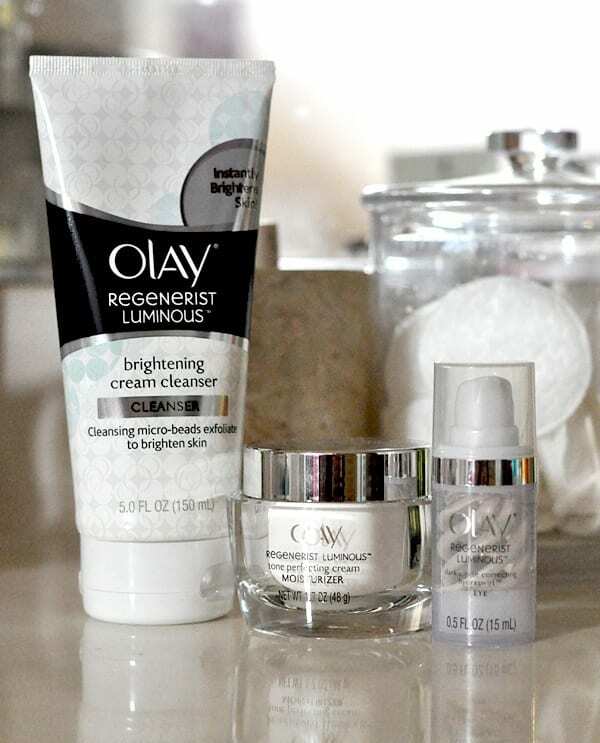 Even good reviewers will do plenty in assisting you to seek out the right kind of product. 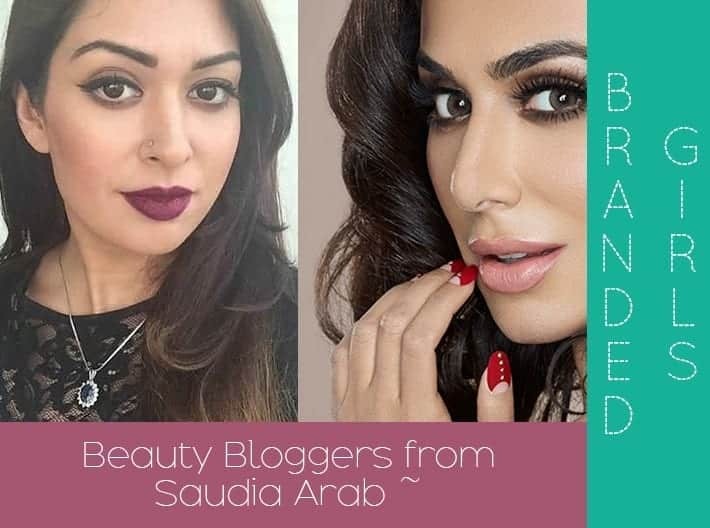 With makeup enthusiasts all over the world, let’s put a light to those in India and what they have been doing with their blogs that keep women always up to date with all the new trends going on there. 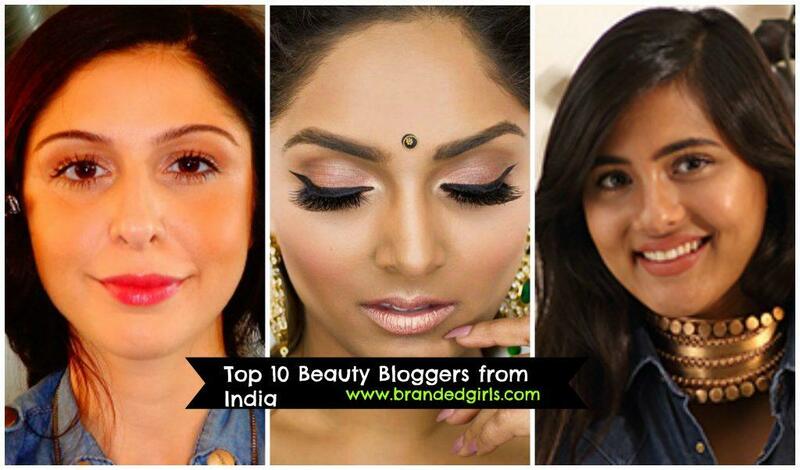 Have a look at the top rated best beauty bloggers from India in 2018 who took their inspiration for beauty and lifestyle to convey it to thousands of women all across India. To be updated with the class, sophistication and the productivity of these bloggers, don’t miss out on reading about their blogs and also check them out for great ideas. 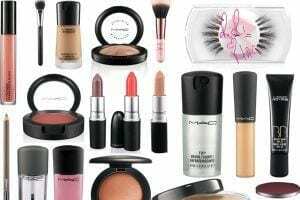 The makeup and beauty blog seems like the presence of a reliable source that you can always turn up when it comes to makeup issues. 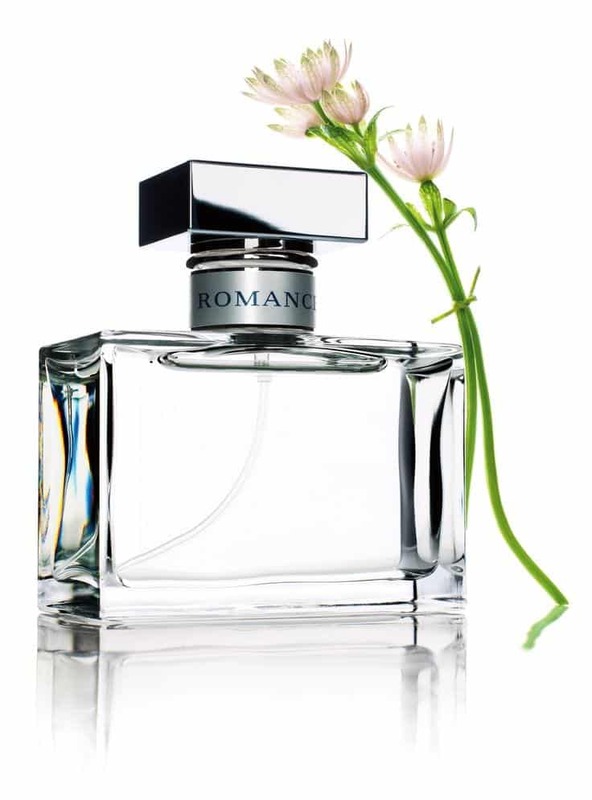 From the honest and meticulous reviewing of the products, how to use them, how to get the best results and looks, along with answering all your issues on the spot, women look no further when they want the best use out of a product. RECOMMENDED: Indian Fashion Brands – Top 20 Indian Clothing Brands 2018. 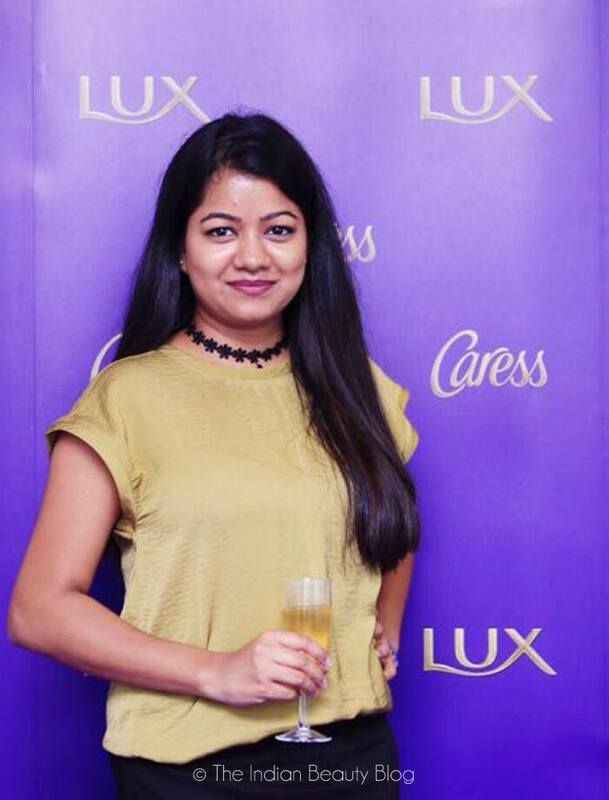 The blog by the talented Deepica Mutyala is another hit to our list of best Indian bloggers. 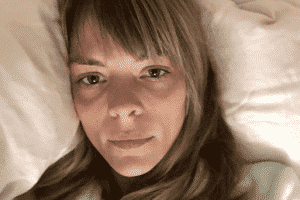 With her great videography skills, she nails a flawless go-to-blog whenever you need to learn a tacky makeup trick. 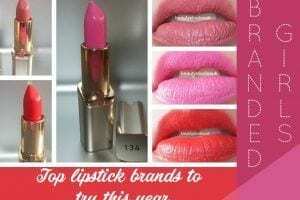 Recently, she released a video regarding how to get the most impeccable result in your first try with liquid lipstick that makes it so much easier for first time users. 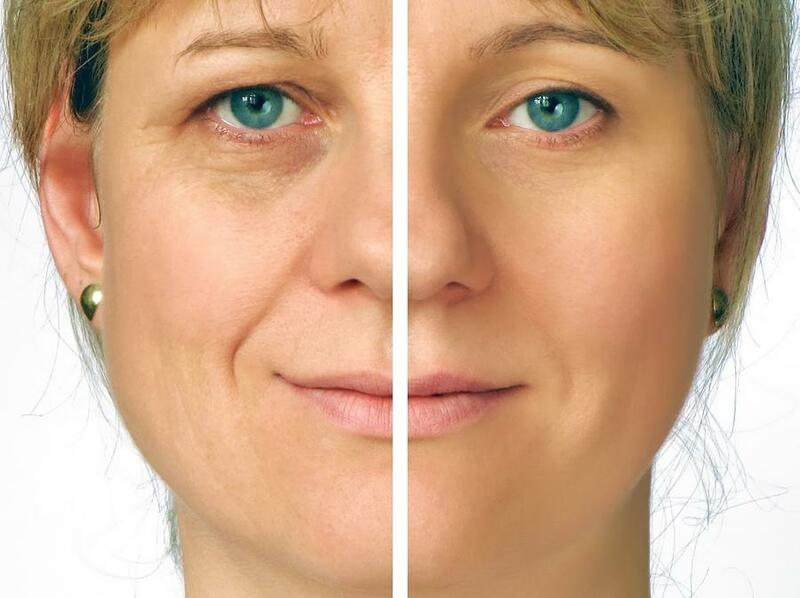 She also comes up with her own creative measures to avoid factors such as wrinkles, dark eye circles, etc. Corallista is one professional and diligent blog that truly caters to the consumers’ needs by providing a detailed guide to everything that involves in buying a product. 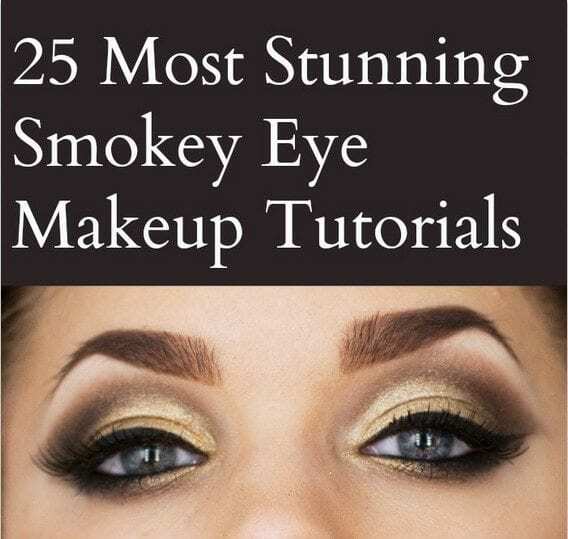 From an effective review, to catchy and handy makeup tutorials, to a well-informed user guide plan into buying what kind of makeup product and an entire section devoted to just DIY skincare. Other than, the blogger also breaks up the budget plan for you to choose what’s best and really worth the cost. Gia’s blog is beautifully Indian-inspired as she possesses a rocking sense of dainty makeup skills and gives great ideas for factors such as keeping your lipstick last longer and your skin younger. 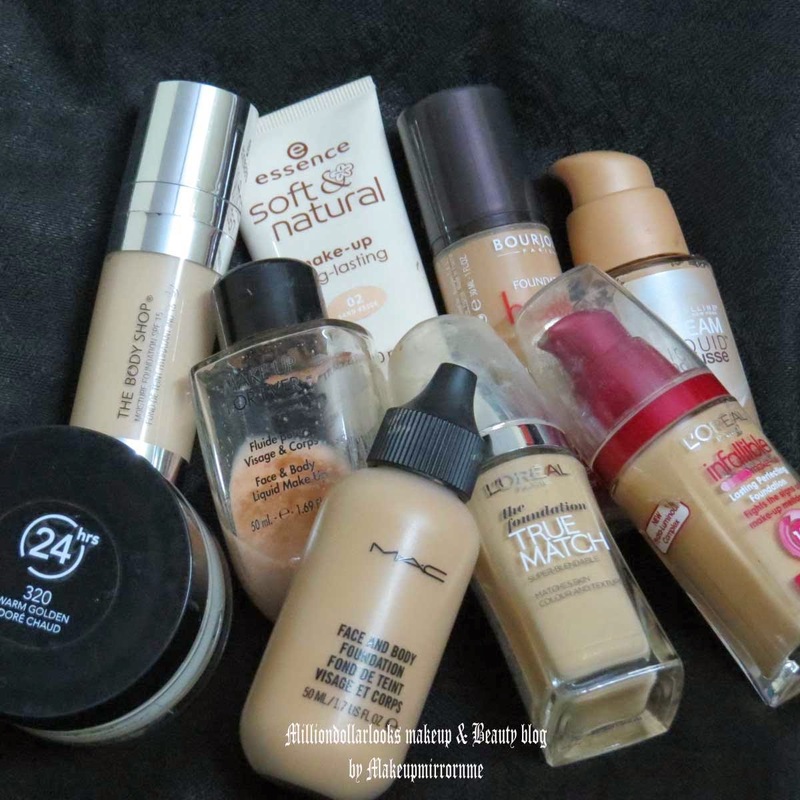 She keeps an eye on quality makeup essentials and recommends to her readers with profuse reviews on them. From basic skincare hacks, to expert-recommended tricks of how to get rid of a tan, the talented woman behind the blog brings the element of humor into her blog along with her successful youtube channel that’s full of mesmerizing and fun videos that helps learn as well as have a good time. 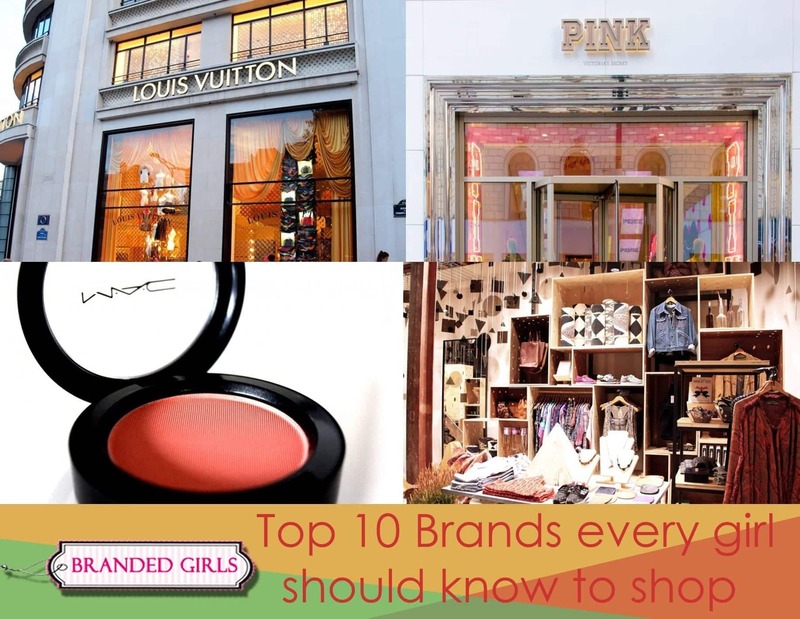 The beauty reel keeps a profound check on every top brand and new fashion startups, along with introducing new and exciting spas for women who love to explore heaven in fashion. Their reviews are very detailed and enough for you to know a product before buying it along with its price, availability, pros, cons and the most useful element — that’s the user rating. According to a fact, the 2-4 star reviews are much more genuine rather than 1 and 5, as they give us the possible pros and cons for a particular product. 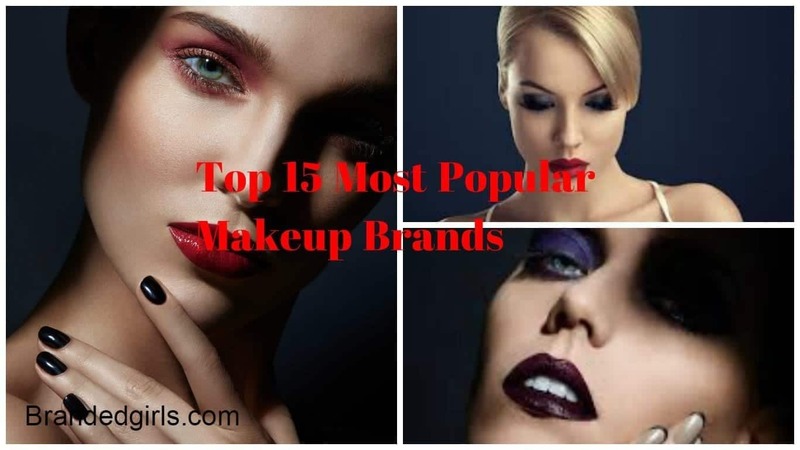 Along with informing you about useful and effective tips to keep your hair, skin and body healthy, this blog is a good go to spot when you want to achieve a particular makeup look but are unsure how. 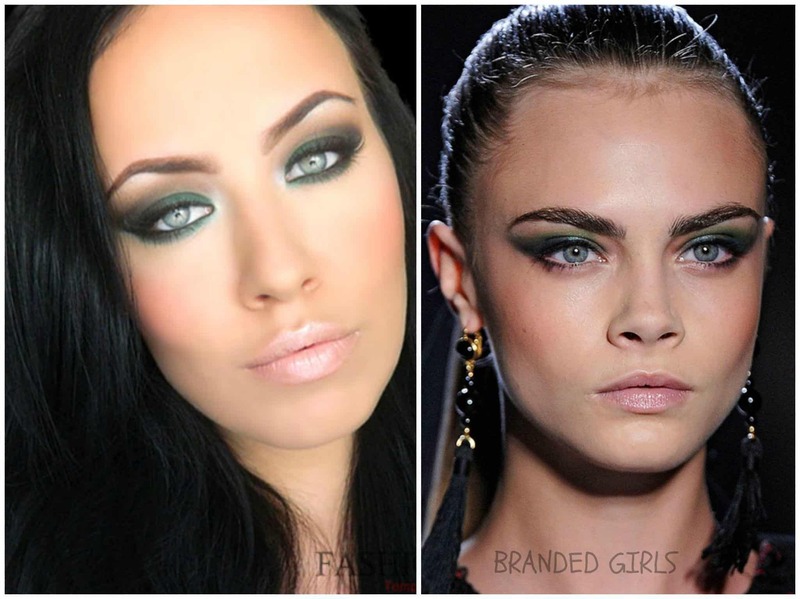 With tutorials and tips, and detailed process of makeup looks, you will surely end up getting the look you always wanted along with understanding the idea of skin tone and what best matches yours.